ART stands for ( Android Run Time ) and Dalvik is the androids Virtual Machine or byte code or run time which is used for android system for running their applications (Android Art Apps ) . If you own have a Android device with Kitkat then you already know this. 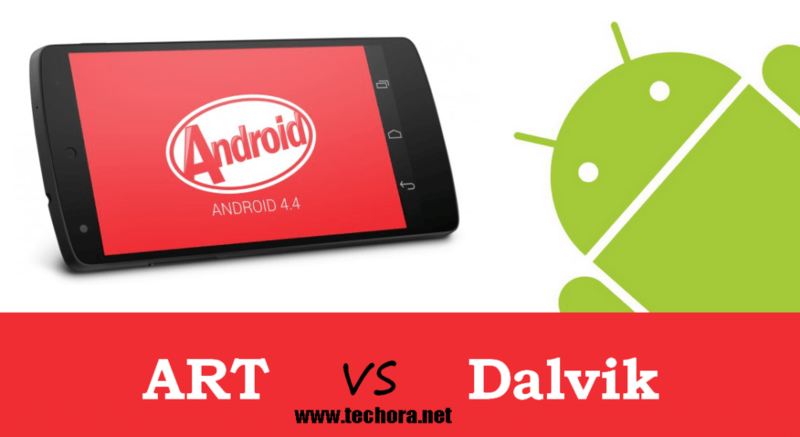 You have both the options of choosing between the run times Dalvik or ART. ART is one of the best known features of Android 4.4 Kitkat , which is the biggest thing who replace the Dalvik run time. Over Android Police have thorough that comparison examining its effects on the battery life timing and its performance. 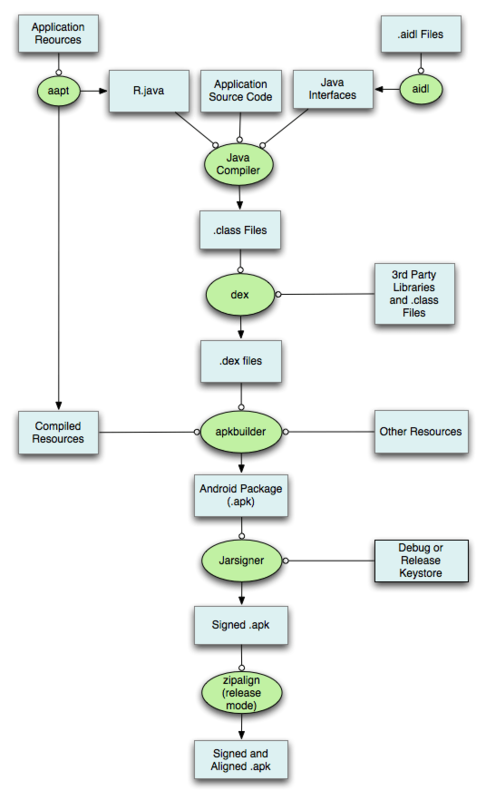 Generally, ART is the new runtime that executes the applications into your android system. You can also say that, when you run any android apps into your Android Phone, it goes through runtime. Previously it was all done by Dalvik but now it can replaced with ART. ART is also better than Dalvik, because it is the improved version of Dalvik.It has two main features as compared to Dalvik which make it more compatible as compared to Dalvik.